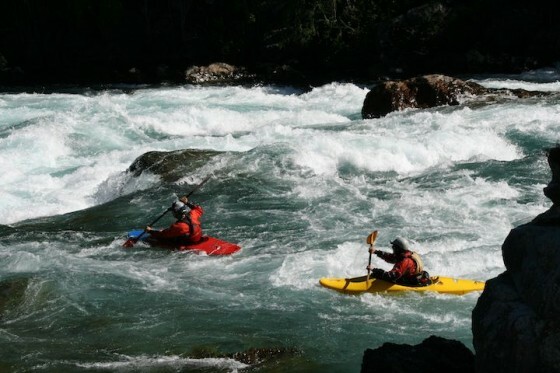 Hundreds of people visit the Futaleufu River in Chile´s XI region every year for its pristine whitewater and unforgettable scenery but few even know of the gem that lies upstream on the other side of the border. The Rio Frey is the name of the big volume river in Argentina that is the birth of the Futaleufu. The river is completely within Los Alerces National Park and has no road access. The River drains Lago Krügger and is above the Futaleufu damm so is a free flowing paradise. To get to river one starts in either the Argentinian town of Trevelin or in Esquel. Follow the paved road into the southern park entrance of Los Alerces. Non Argentinians will be required to pay an entrance fee and will likely be required to pressure wash their boats to avoid the potential spread of the parasitic algae known as Didymo. Departures from Puerto Mattos are at 12:10 and returns from Krügger are at 11:30 AM and 5:30 PM. 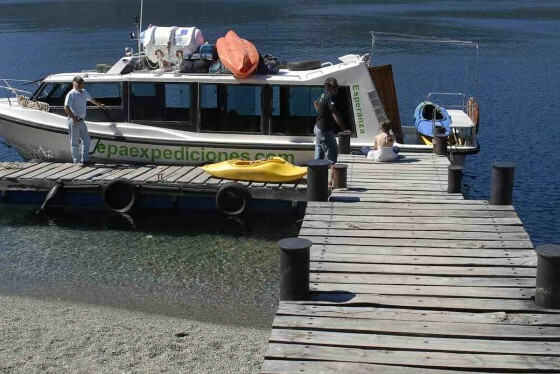 The ferry crosses Lago Futalafquen and passes through the narrow estrechos de los monstruos named for the huge trout and into Lago Krügger. The lodge sits at the other side of the lake where the Rio Frey is born. 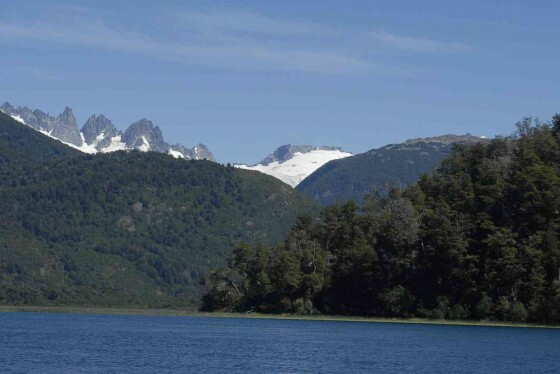 The area resembles Chile with snowpeaks and huge, ancient Coigüe trees, kingfishers, Colihue, and Arrayanes..
42°53’29.57″S, 516 meters above sea level. The whitewater run is 4.6 KM long and finishes at Las Palganas 42°55’42.96″S, 71°42’58.73″W. From here shoulder your boat and walk back to the lodge. An alternative is to continue down the Frey another 10 km into the embalse formed by the dam. From here it is 14 km across the lake to the dam site where there is road access.